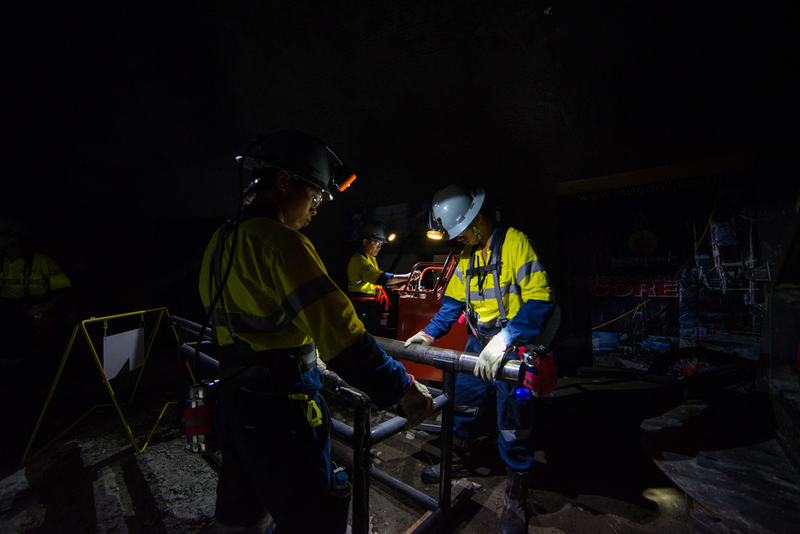 Site Skills Training, in partnership with OceanaGold, has built Asia’s first Immersive Underground Metalliferous Mine Training Environment. 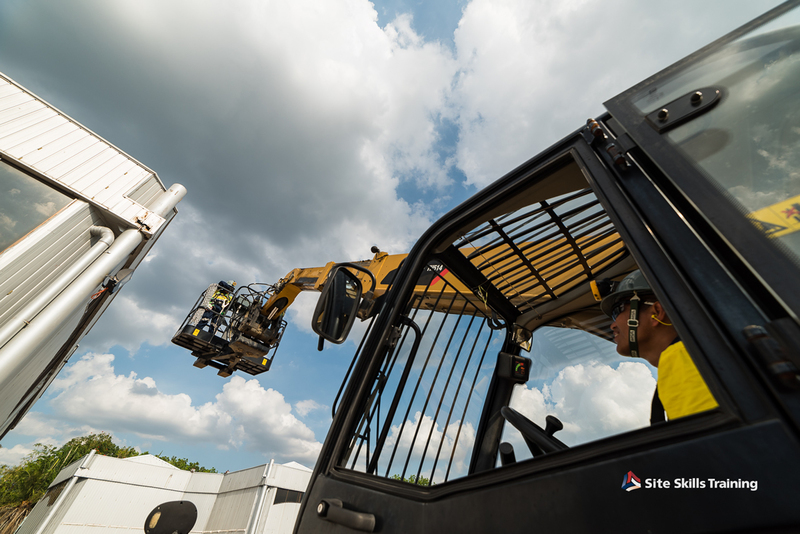 The simulated training environment allows clients to train their workforce in the required skills safely and effectively without requiring shutdown—decreasing operational costs, and increasing organisational efficiency. 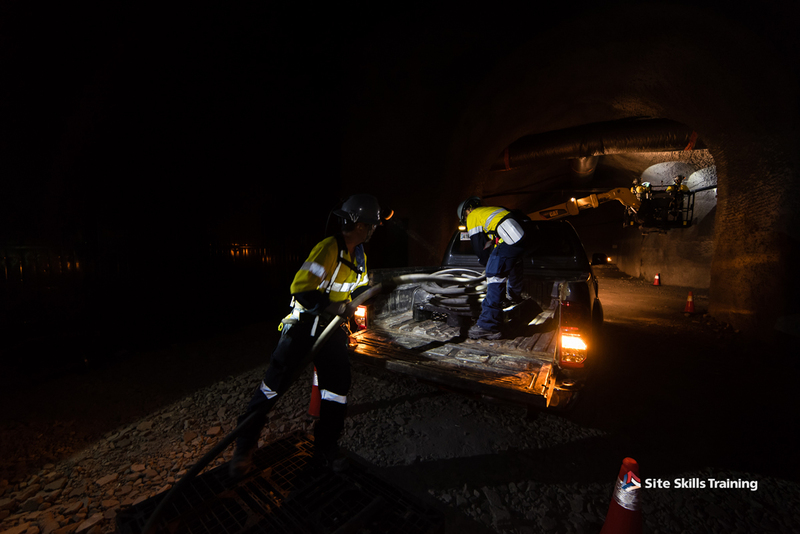 At Site Skills Training, we offer a range of courses that equips trainees with the necessary skills to work safely and productively in a mine site. We also offer the Underground Metalliferous Mine Work Readiness Course, a 3-month training program focused on Health, Safety and Environment (HSE), work foundation skills, work readiness, and heavy equipment operations. 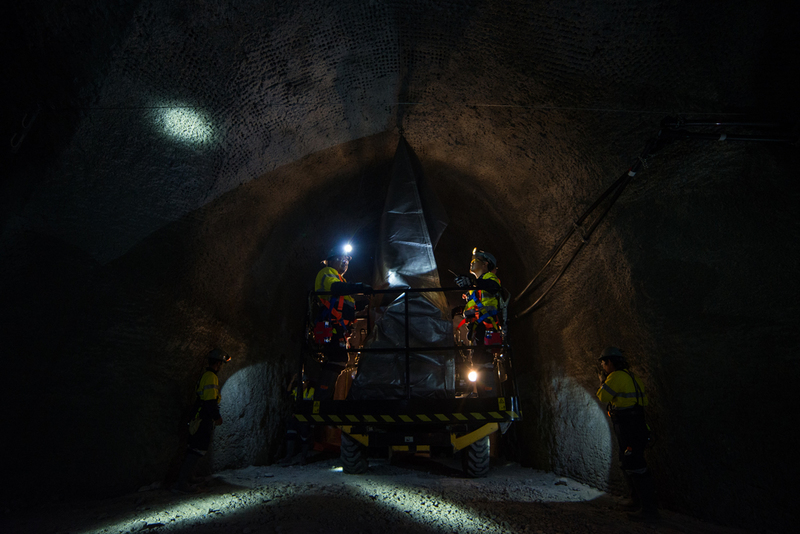 Training is designed around theory and practical exercises conducted in our Immersive Underground Mine Environment. It can be customised to your organisational procedures, resulting in familiarisation and higher levels of competency retention. 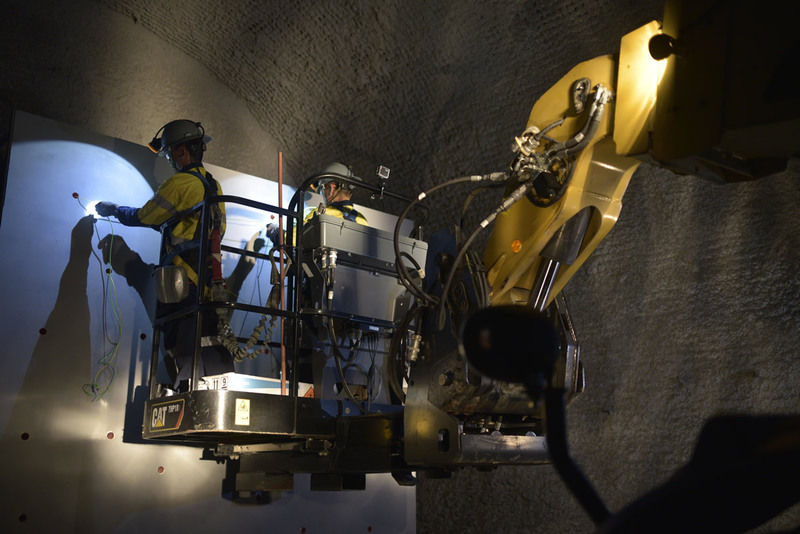 Built in partnership with OceanaGold, the 10,000sqm Immersive Underground Mine features 250m of underground hard-rock tunnel. 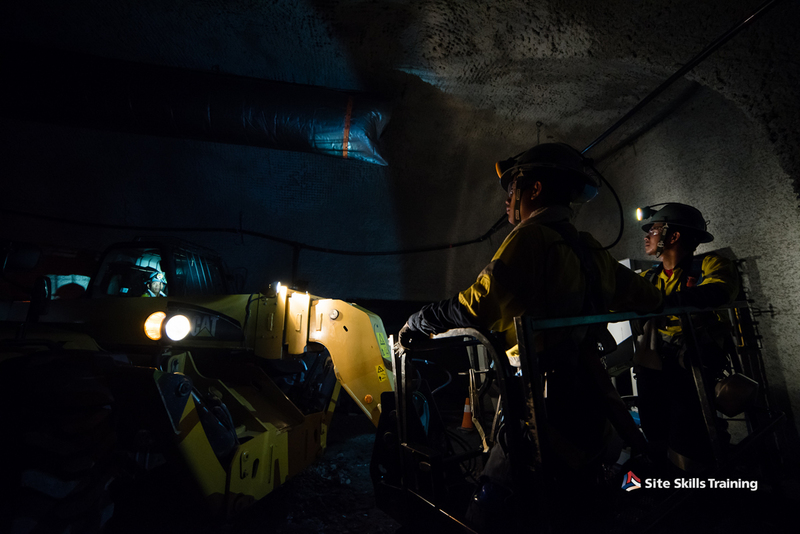 Equipped with the most advanced simulation capacities, it replicates conditions experienced in real mining environments─allowing training to be more realistic and hands-on. It is fitted with a safety refuge chamber from MineArc for safety and emergency escape simulations. It features explosives magazines from Orica, which are mainly used for charging and explosive awareness training. The immersive facility also features offtake drives, fuel refill locations, and crib rooms. 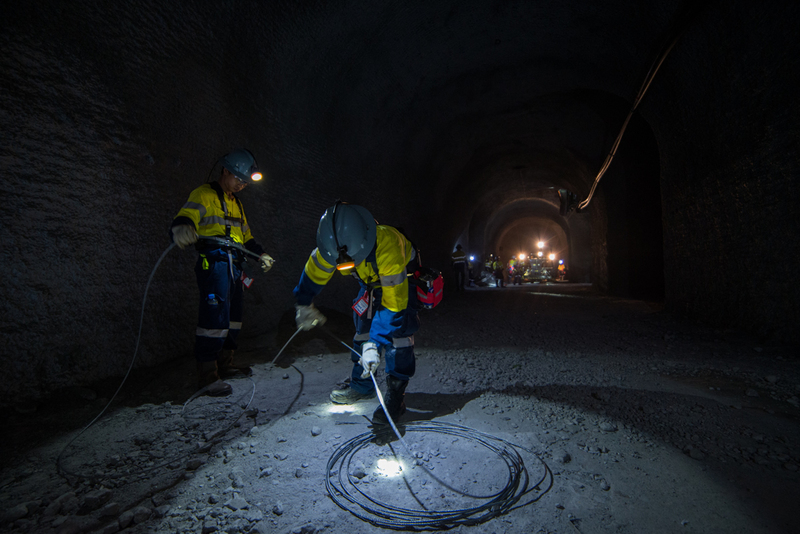 The Immersive Underground Metalliferous Mine Training Environment, a first of its kind in Asia, is designed to train candidates in a realistic but safe, and controlled environment. It enables organisations to develop their workforce without disrupting operations. 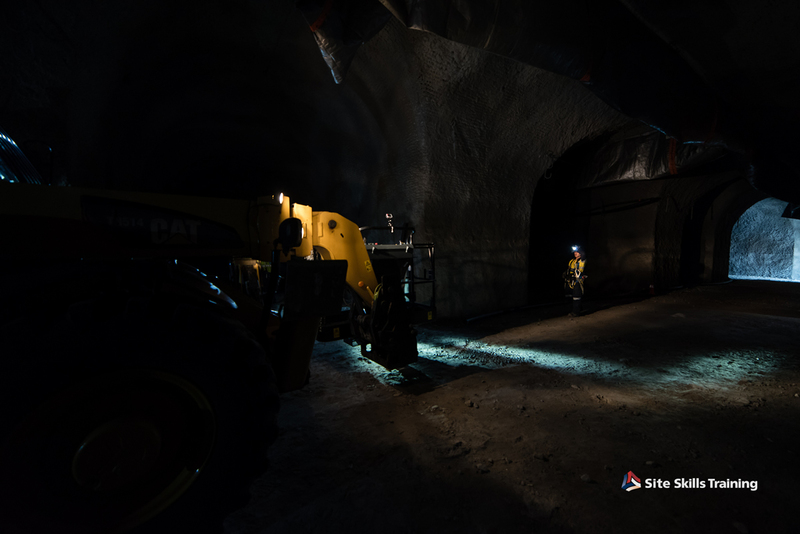 Our Immersive Underground Metalliferous Mine Training Environment is based in our flagship facility in Clark, Philippines. 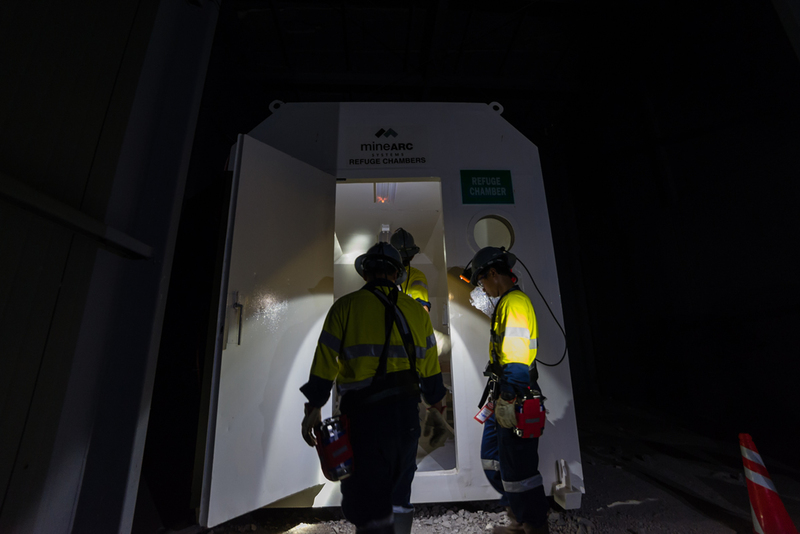 Initially built to help companies meet corporate social responsibility commitments, the immersive environment is now also available to all organisations looking to skill project personnel in a wide range of operator training and mine safety courses. 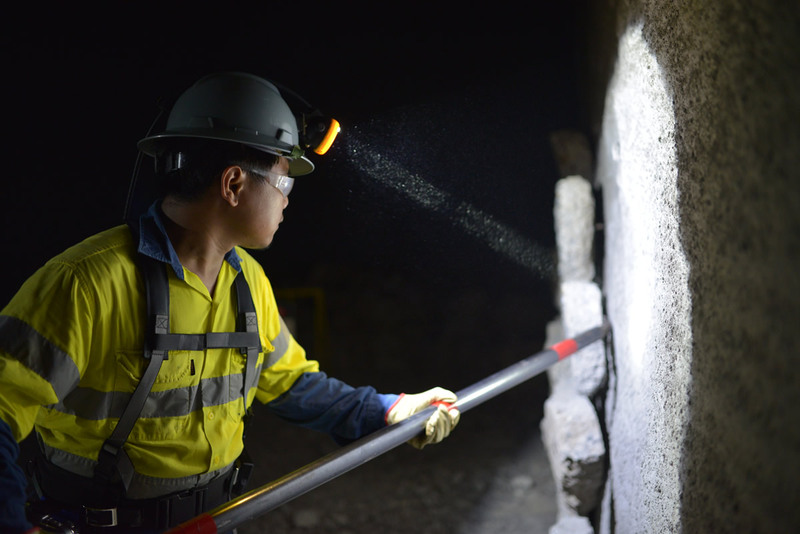 We also deliver standard mine training programs, assessments and Verification of Competencies (VOCs) in our facilities in Australia and Papua New Guinea. 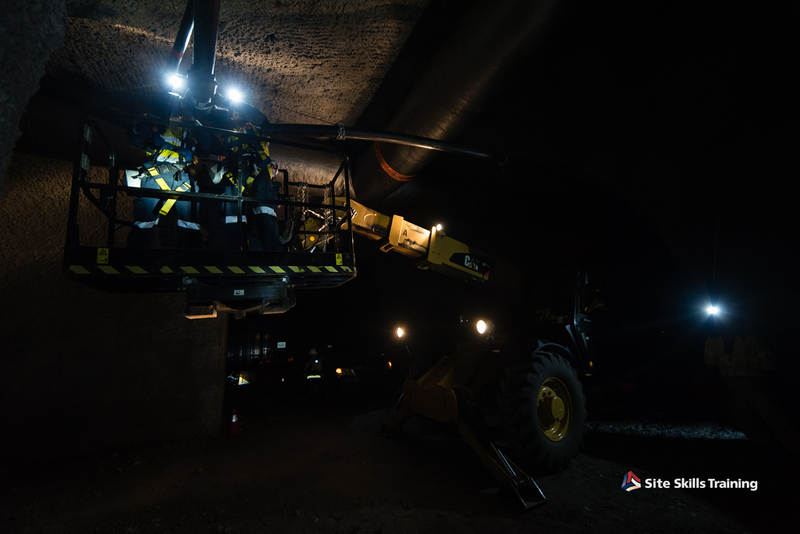 To know more about our Immersive Underground Metalliferous Mine Training Environment and training programs, contact us today!